The Cover Guy is one of the leading suppliers of Bullfrog Spas cover replacements and have been for over 10 years. 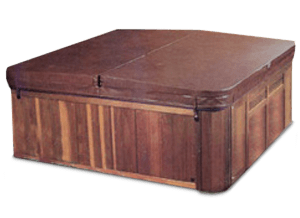 We are a Bullfrog Spas covers specialist, and as such, have all Bullfrog spa models on file. 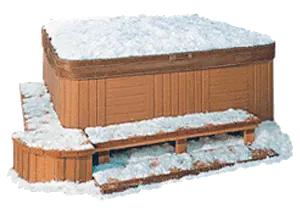 We guarantee your replacement Bullfrog hot tub cover will fit perfectly. Bullfrog Spas was the first company to introduce the interchangeable Jet Packs, which gives every seat in the hot tub its own unique hydrotherapy. The Jet Packs can be swapped out, depending on how you want to use them. 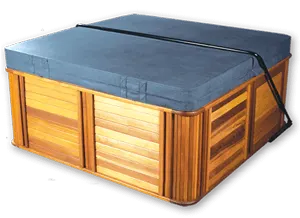 With unparalleled customization, Bullfrog Spas are designed for relaxation and hydrotherapy. They are in a class of their own because of their innovation and design. If you would like more information on which models we have on file, please contact us.